Bridgewater Dental Group provides tmj treatment in Bridgewater, NJ. Call 908-722-6116 to learn more and schedule your appointment. These symptoms can be intensified by stress. In less severe cases TMJ disorders can be treated with self-managed care (eating soft foods, using ice packs, avoiding extreme jaw movement) or nonsurgical treatments (anti-inflammatory medications, Botox injections, or stabilization splints). 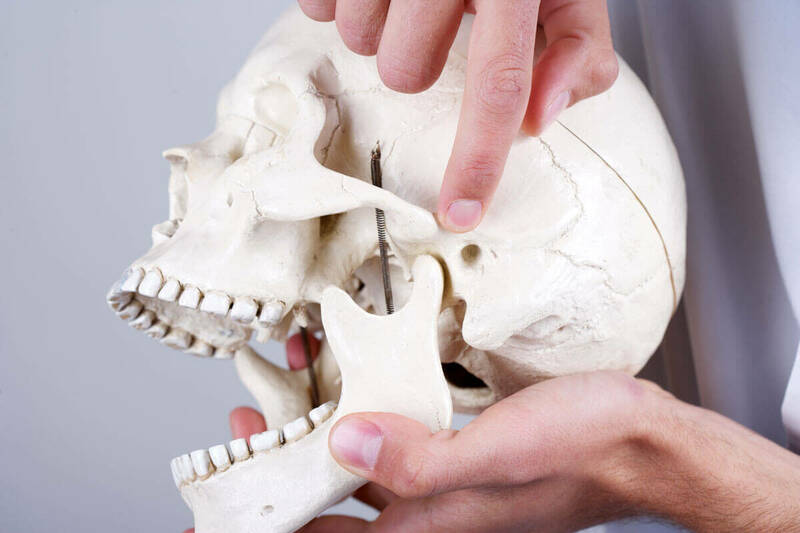 In severe cases surgical treatments (jaw joint replacements) may be necessary.